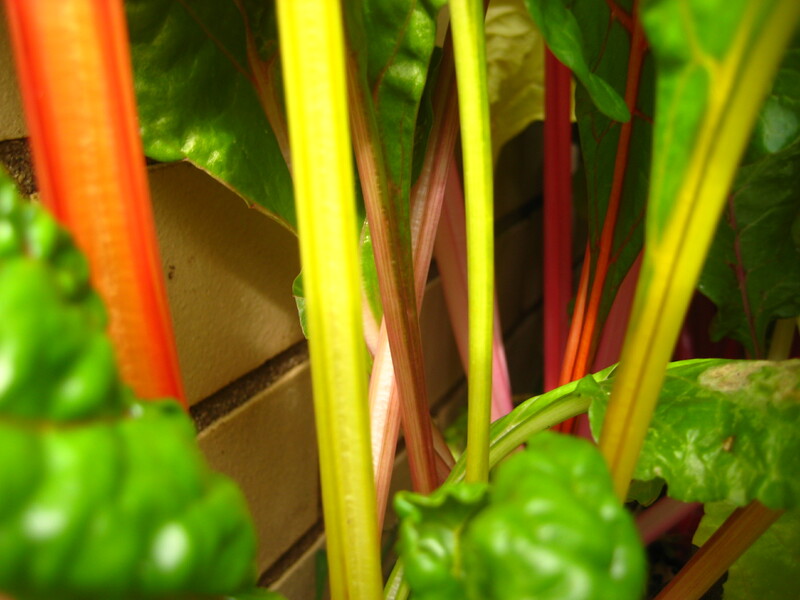 This entry was posted in Cooking, Seeds, Vegetables and tagged bright lights swiss chard, swiss chard, swiss chard recipes, urban gardening. Bookmark the permalink. Awesome garden. 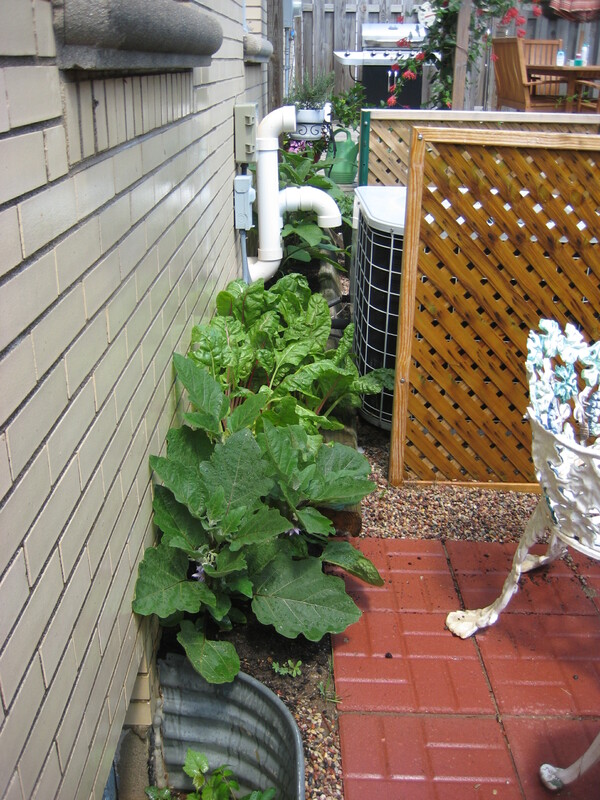 I am also a fellow gardner, it is my relaxing time and I get such enjoyment out of the fruits of my labor. 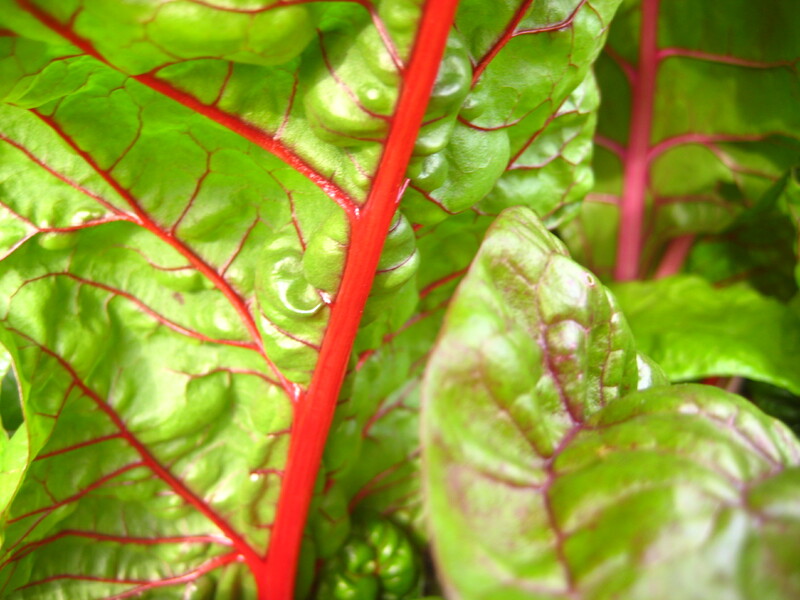 I have never tried swiss chard but I will definetly try it this spring. Thanks Karen. I love having my own garden, and it’s great to get some really nice meals out of it too. 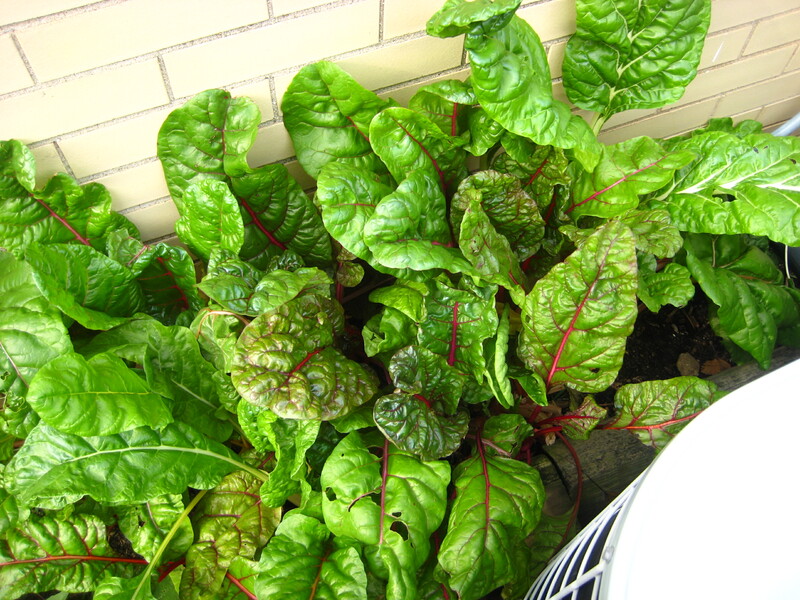 Swiss chard is easy to grow, let me know how it goes if you do try it.